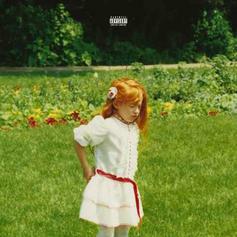 Rejjie Snow's "Dear Annie" is an emotional achievement. Rejjie Snow continues his open letter to the mysterious "Annie." Rejjie Snow Drops Off First Volume Of "Dear Annie"
Rejjie Snow drops off the first chapter of his upcoming "Dear Annie." 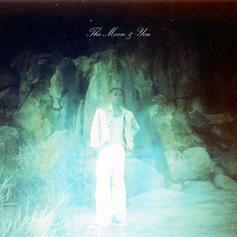 Irish wunderkind Rejjie Snow releases 13-track "The Moon & You."